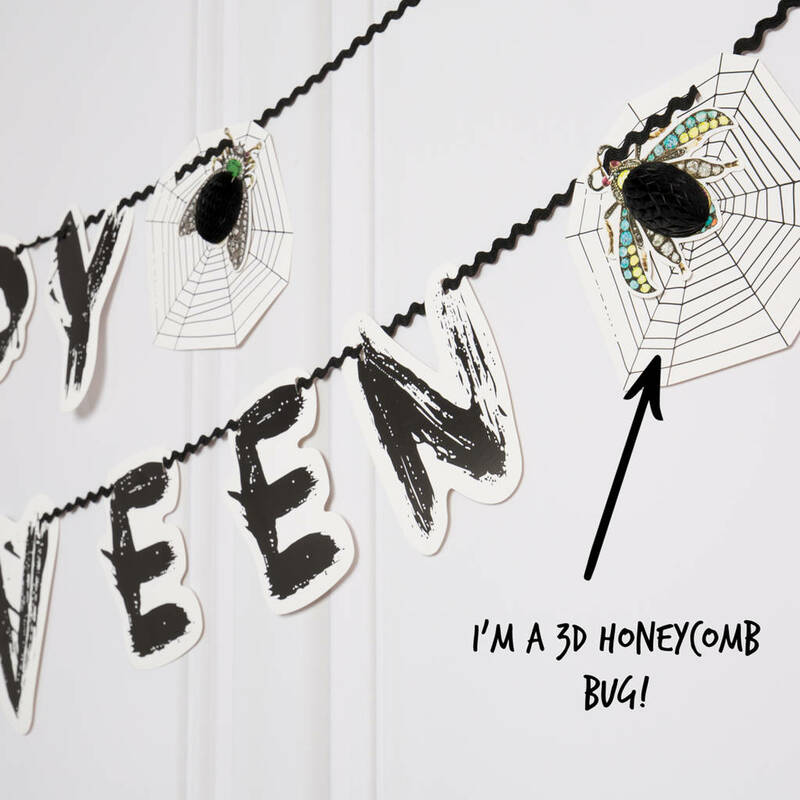 The perfect way to make this Halloween super scary and super awesome! 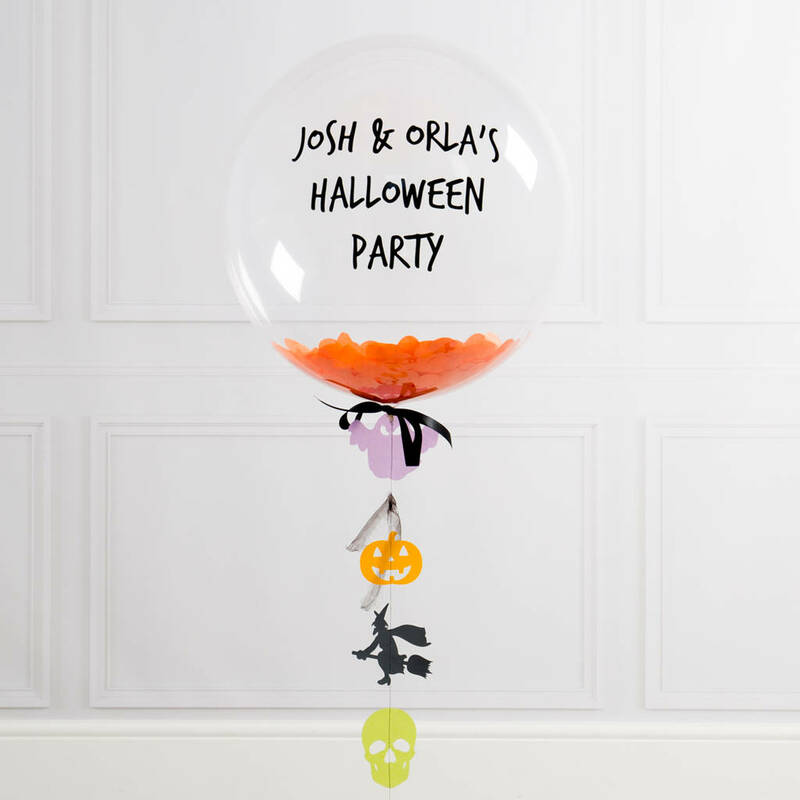 Arriving inflated and personalised via the post it's ghoul-proof! 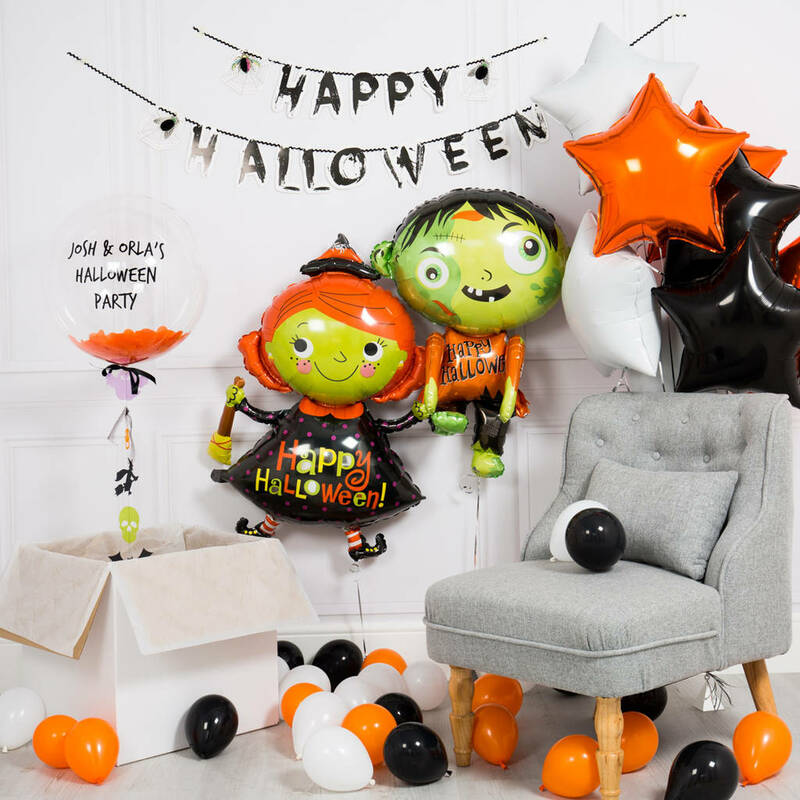 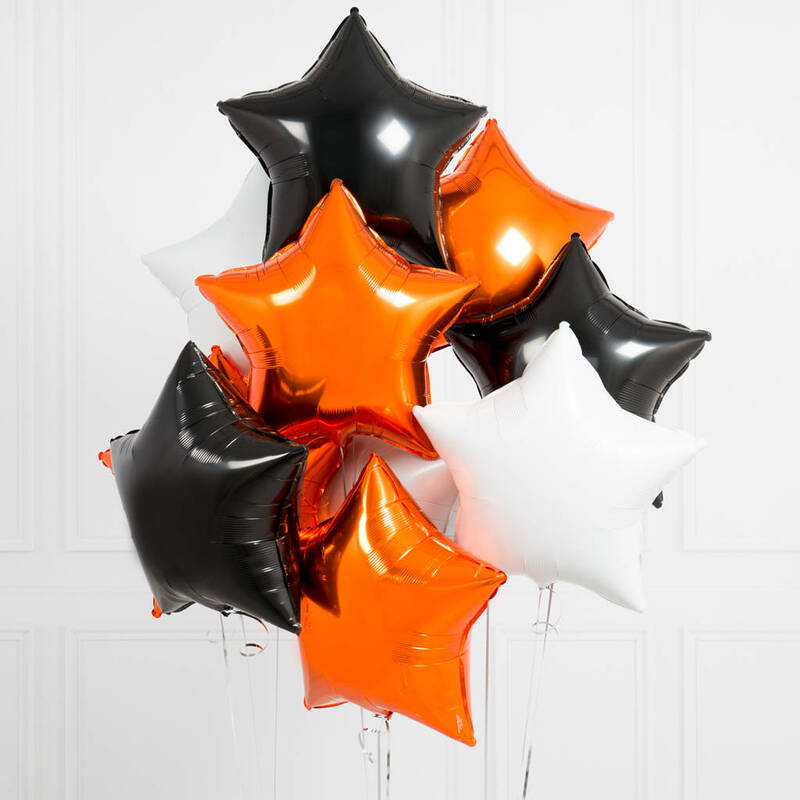 To make it extra special, add our Personalised Halloween Bubble Balloon and 10 Inflated Halloween Foil Stars.